Last summer saw the launch of video streaming platform: Laugh.ly which focuses specifically on comedy. All types of comedy with the spotlight on stand-up are offered on the site. The platform offers a search feature so users can search by name, album or by stations that are divided into many different categories and further categorized according to genre such as “popular”, “raunchy” or “urban”. Users can also search by topic like “cops” or “doctors”. 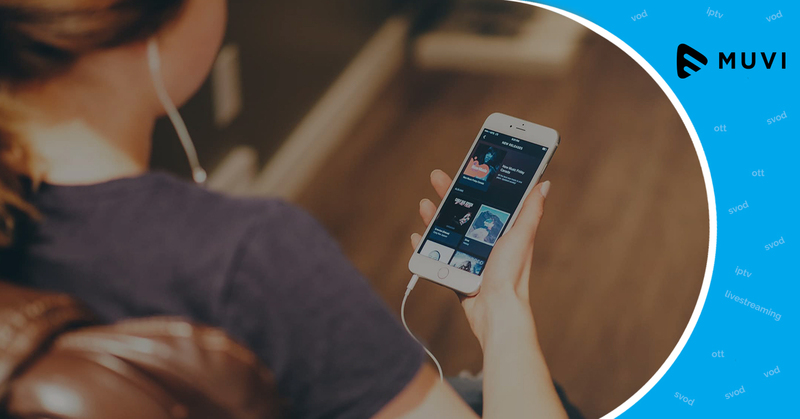 Launch your audio streaming service like laugh.ly using Muvi instantly. Muvi takes care of everything end-to-end for you, from IT infrastructure to deploying, updating and maintaining the website and apps for Mobile & TV ecosystems, so you simply focus on your business and do not worry about IT and coding hassles. Muvi also offers a 14-days Free Trial, so click here to learn more & get started!